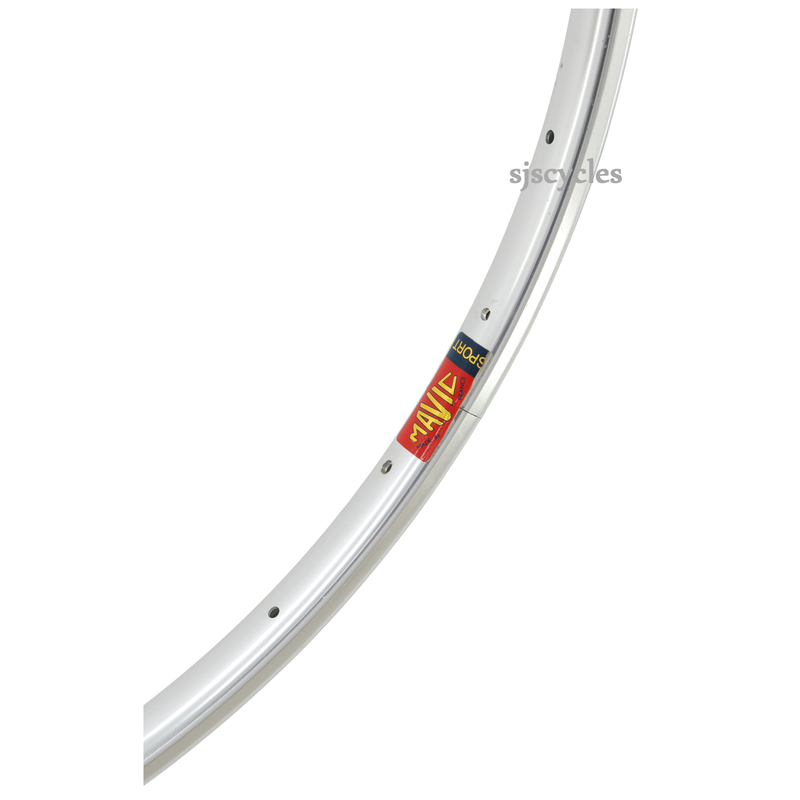 Hello, will the Vittoria Juniores tubular (24"-21mm) fit these rims? Thank you. That tyre should be fine for use with these rims.